Sunday, October 7, 2018 PCSO Swertres (3D) lotto results. 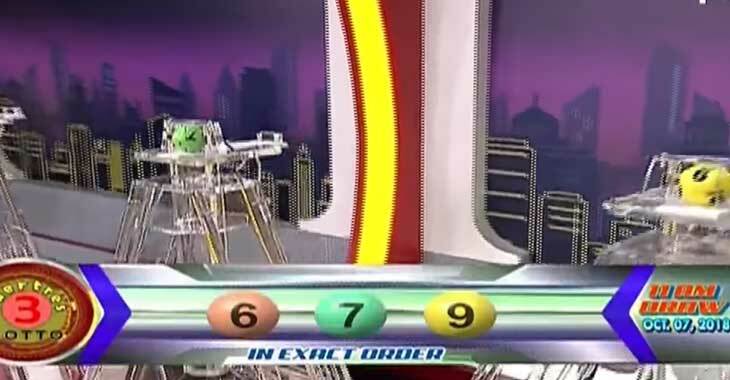 Here are the updated PCSO EZ2 lotto draw results for October 7, 2018. Here are the PCSO Swertres 3D lotto draw results for October 7, 2018.